Any Elvis Presley fans in the house? Of course! 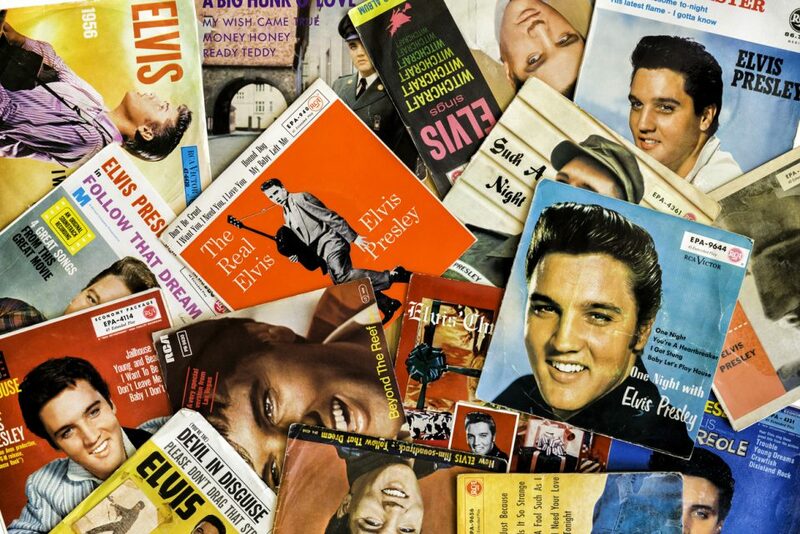 Everybody loves Elvis, and that’s what makes this upcoming concert so exciting. At the Birmingham-Jefferson Convention Complex on June 26, David Lee, will be re-creating Elvis’ last concert in ELVIS ‘77. Backed by the Steel City Sound with Eddie Stephens from Whittier, CA as the emcee, this is going to be one epic concert you’ll be talking about for years. Watch David Lee perform once, and you’ll see why he’s called the Ultimate Elvis. Plus, he’s from Birmingham, Alabama, which is pretty cool in itself. Known as one of the most authentic and professional Elvis impersonators in the country, you’ll be amazed at his voice and his spot-on performance. He’s so impressive that he’s won countless awards including the 2015 Ultimate Elvis by Elvis Presley Enterprise, been named the 2004 World Champion of International Images of the King, and was even the 2004 Canadian Grand Champion at the Elvis Festival in Collingwood, Ontario. While being held in the heart of downtown Birmingham at the Birmingham-Jefferson Convention Complex, you can make a full night of the concert. Visit Uptown for a nice dinner at one the many fine-dining restaurants in the area before making your way to the BJCC for the concert. Go ahead and purchase your Ultimate Elvis tickets online now. Currently, you can find ticket prices between $15 and $35. Also, remember no professional cameras, no videoing or audio recordings will be allowed at the BJCC. Just be sure to bring your friends along to this concert that’ll have you dancing and singing the night away! Visit Limbaugh Toyota today and get to the David Lee: The Ultimate Elvis Concert in style! With new Toyota technology, you can stream you favorite Elvis tracks right from your smartphone to your Toyota’s speakers with the touch of a button. In your new Toyota, you can get pumped for this concert all the way there.